Keeping in mind diverse requirements of the clients, we manufacture, supply and export a wide assortment of Automobile Machine. These are widely used in various automobile industries and are highly reckoned among our clients due to their fine quality and durable nature. We also assure safe and timely delivery of our products. 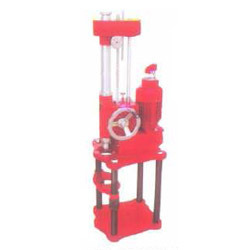 We offer technically advanced range of Spring Controlled Arbour Press that are valued among the clients for high tensile strength and optimum quality. 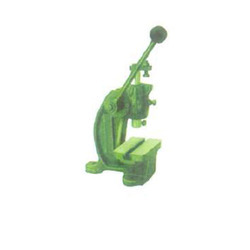 They are available in different specifications and are used in varied industrial applications. We test them on different parameters using latest tools and techniques thereby ensuring its world-class quality. We are one of the leading companies engaged in supplying and exporting a wide array of Car Washer. These are manufactured under the strict guidance of our highly skilled professionals quality approved material. Offered Car Washers gives a steaming wash to the auto mobile body in order to make them free from dust and dirt. Moreover, we also assure timely delivery of our products. 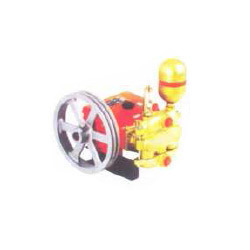 Being the leading names in the industry we are involved in supplying wide range of Block Boring Automobile Machine. Offered machines finds great application in re-boring of auto mobile and are highly reckoned among our clients due to their rigid construction. These are stringently tested on various parameters under the vigilance of our professionals to render maximum client satisfaction. Looking for Automobile Machine ?